When a loved one passes away, there are a multitude of practical and legal concerns that must be addressed despite that fact that you are grieving the loss. Among the most important of those concerns is the need to administer the estate and distribute the assets of the decedent. Often, that requires the estate to go through the lengthy and costly process of formal probate. 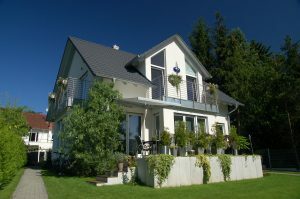 If the decedent did not own any real property, however, you may be wondering if probate is still necessary. Because every estate involves a unique set of facts and circumstances, it is imperative that you consult with an experienced probate attorney to determine with certainty how the estate must be handled. In the meantime, however, it may be beneficial to learn when formal probate can typically be avoided in New Hampshire and what alternatives to formal probate may be available. 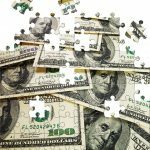 Why Is Avoiding Probate Important? 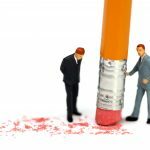 Formal probate, referred to as “Full Administration” in New Hampshire, is something most heirs and beneficiaries would prefer to avoid when possible for several reasons. 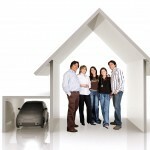 Among the most important of those is the fact that formal probate can take a long time. In New Hampshire, creditors have six months within which to file claims against the estate. Because probate cannot be wrapped up until that time period has elapsed and all claims reviewed, it will take a minimum of eight to nine months to probate even a modest estate. Probate is also costly. Everyone involved in the probate of an estate is entitled to a fee for their services – and those fees are paid out of the estate assets. Ultimately, those expenses can diminish the value of the estate passed down to love ones. Finally, the beneficiaries and/or heirs of the estate must wait until the end of the probate process to receive their inheritance if the inheritance consists of probate assets. Does Property Determine What Type of Probate Can Be Used? 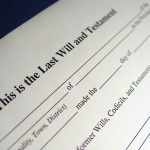 Whenever a decedent dies testate and the surviving spouse is named in the will as the sole beneficiary of the decedent’s estate and is appointed to serve as administrator. 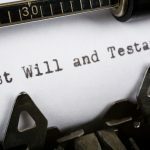 Whenever a decedent dies testate and, if there is no surviving spouse, an only child is named in the will as the sole beneficiary of the decedent’s estate and is appointed to serve as administrator. Whenever a decedent dies testate and, if there is no surviving spouse or child, a parent is the sole beneficiary of the decedent’s estate and is appointed to serve as administrator. Whenever a decedent dies testate and, if there is no surviving spouse or child, the decedent’s parents are the sole beneficiaries of the decedent’s estate and both parents are appointed to serve as co-administrators. Whenever a decedent dies testate and a trust created by the decedent is named as the sole beneficiary of the estate and the trustee is appointed to serve as administrator or any appropriate person is appointed to serve as administrator with the assent of the trustee. Whenever a decedent dies intestate and the surviving spouse is the sole heir and is appointed to serve as administrator. Whenever a decedent dies intestate and, if there is no surviving spouse, an only child is the sole heir of the decedent’s estate and is appointed to serve as administrator. Whenever a decedent dies intestate and, if there is no surviving spouse or child, a parent is the only heir and is appointed to serve as administrator. Whenever a decedent dies intestate and, if there is no surviving spouse or child, the decedent’s parents are the sole heirs and both parents are appointed to serve as co-administrators. For more information, please join us for one of our upcoming FREE seminars. 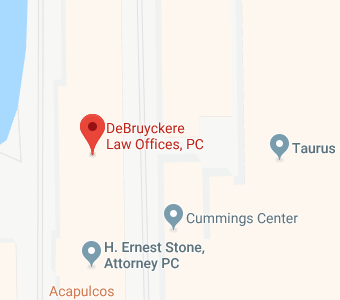 If you have additional questions about the probate process in New Hampshire, contact a New Hampshire probate attorney at DeBruyckere Law Offices by calling (603) 894-4141 or (978) 969-0331 to schedule an appointment.